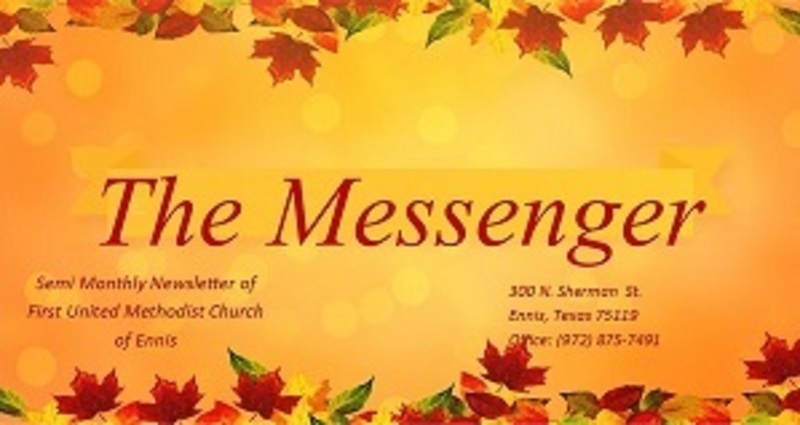 A semi-monthly newsletter called The Messenger is mailed out to members and some potential members two times a month. Below are the Messengers mailed out for the dates listed. Weekly Sunday Bulletins are passed out to everyone in attendance by the ushers at the Worship Service every Sunday morning. 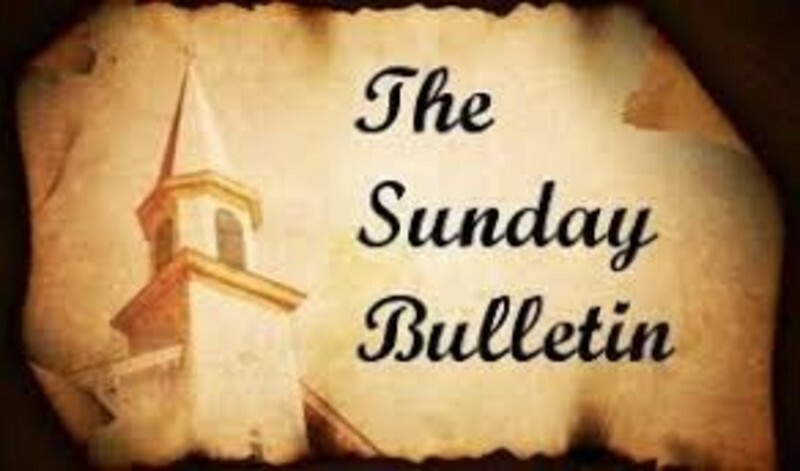 Below are the complete Sunday Bulletins for the Sundays listed!